Products that are no longer in production. This item is no longer in production. It had been superseded by OBDLink SX. 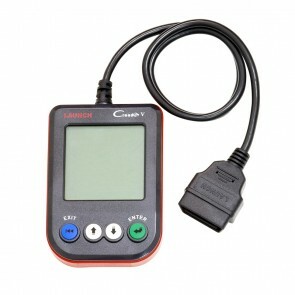 ElmScan 5 Compact is the perfect entry-level scan tool for the budget-minded do-it-yourself mechanic. This item is no longer in production. It had been superseded by OBDLink MX Wi-Fi. 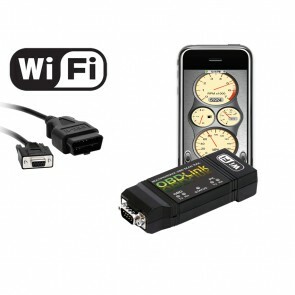 OBDLink WiFi features Plug and Play connectivity with your laptop, iPhone, iPod Touch, iPad or any other standard WiFi device. The built-in USB port gives you maximum versatility. Compatible with all model year 1996-2011 cars and light trucks sold in the United States, including all American, European, and Asian vehicles. 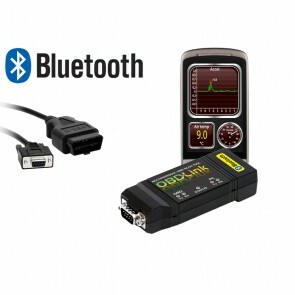 OBDLink Bluetooth features a Class 1 Bluetooth transmitter for maximum range, and Plug and Play connectivity with popular Bluetooth devices including Android and Symbian based phones. The built-in USB port makes this the most versatile scan tool ever offered! 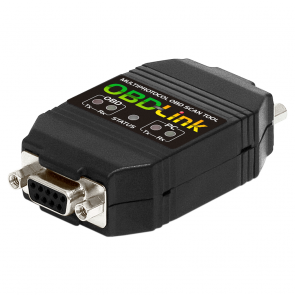 OBDLink is the perfect tool for professionals and do-it-yourselfers alike. OBDLink includes our exclusive OBDWiz software that reads & clears 'Check Engine' codes, and provides loads of useful information directly from your vehicle's on-board computer. Features a USB 2.0 connectivity. 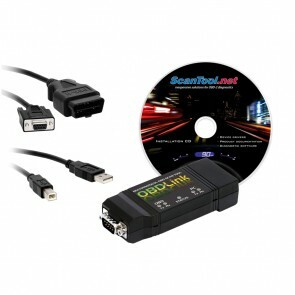 Works with the largest spectrum of vehicles and PCs than any other scan tool on the market. This item is no longer in production. A multi-protocol scan tool and readiness test tool in one! This compact and versatile device is not only a fully functional scan tool but also quickly determines when an OBDII-compliant vehicle is ready for emissions testing. The Ready-or-Not supports all OBD-II protocols, features automatic protocol detection and ships with OBDwiz diagnostic software. Remember that the check engine light can be cleared, masking potential problems. Use RoN to verify that the majority of monitors have been completed by the engine ECU. 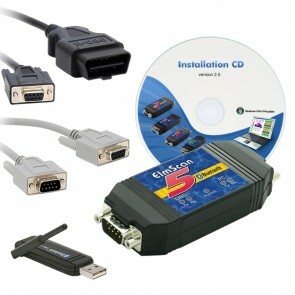 Designed to replace the popular ElmScan ISO, this scan tool is smaller, lighter, and more stylish than its predecessor. 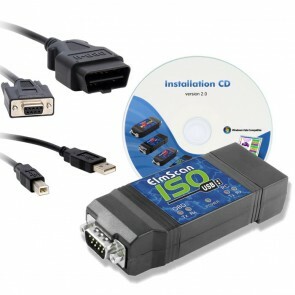 As the name implies, the ElmScan ISO USB features a USB connection, eliminating the need for a serial port. The ElmScan 5 Bluetooth is a compact and versatile wireless scan tool with a range of up to 300 feet. 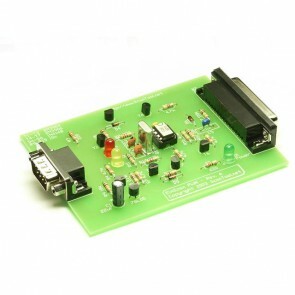 Optionally, it can be connected to a PC's serial port using the supplied cable. 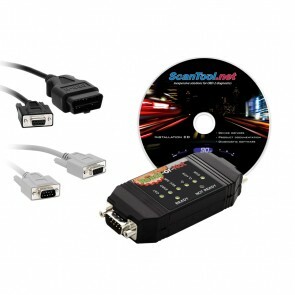 The scan tool switches easily between wireless and wired modes by simply connecting the serial cable. 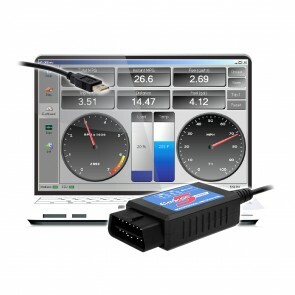 It supports all OBD-II protocols, features automatic protocol detection and ships with a number of compatible programs. 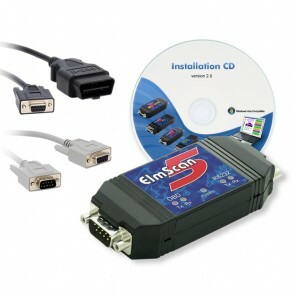 The compact and durable ElmScan 5 USB scan tool supports all OBD-II protocols, features automatic protocol detection, and ships with a number of compatible diagnostic programs. The compact and durable ElmScan 5 scan tool supports all OBD-II protocols, features automatic protocol detection, and ships with a number of compatible diagnostic programs. 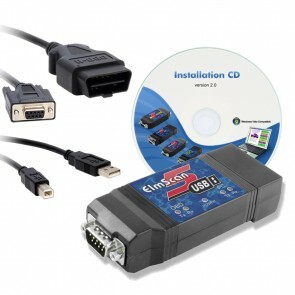 The ElmScan PWM Scan Tool can be used with our free software to turn your computer into a sophisticated auto diagnostic system. 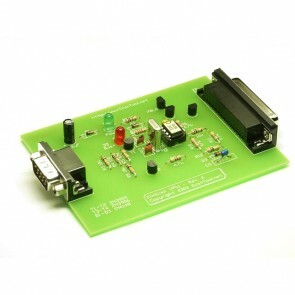 This interface supports the J1850 PWM protocol used mostly in Ford Corporation and some Mazda vehicles. The integrated Trip Computer provides realtime feedback while simultaneously tracking three sets of trip data. 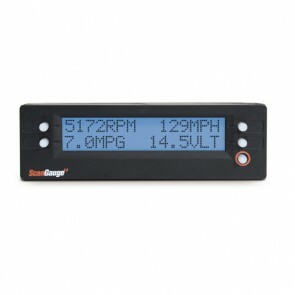 The Digital Gauges give you realtime data for your vehicle and the built-in Scan Tool allows you to read trouble codes and diagnose potentially expensive problems before they get out of hand. 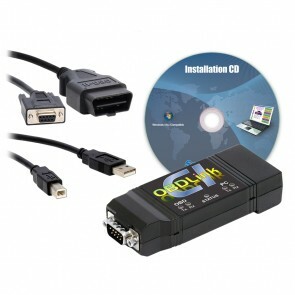 Use your PC or laptop to scan your vehicle with the smarter, faster, upgradeable OBDLink CI. The new scan tool supports all European, Asian, and many US makes of vehicles, including all 2008 and newer US cars and light trucks. CReader V is an easy to use stand alone scan tool that is perfect for any car owner or do-it-yourself car mechanic.